I'm a huge fan of the Elder Scrolls franchise! 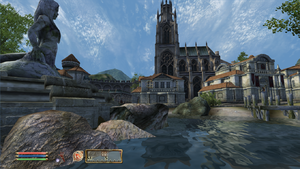 I have Arena, Daggerfall, Morrowind, Oblivion and Skyrim. In Oblivion alone I played 200 hours of gameplay. 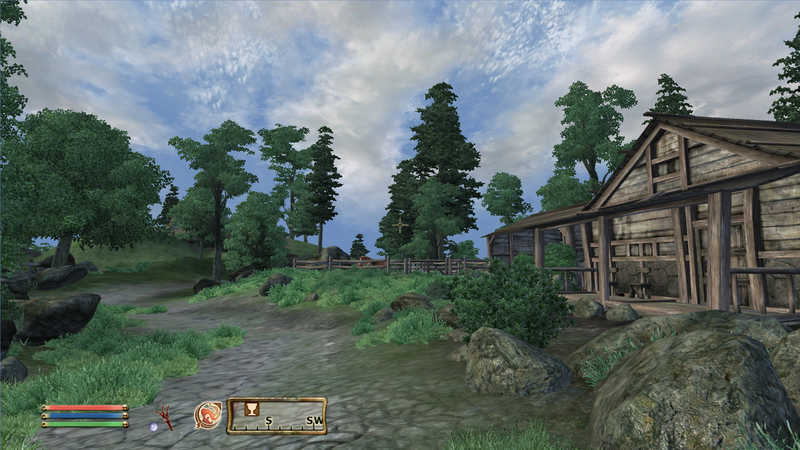 All of them are addictive open-world role playing games with a lot of action and character development. 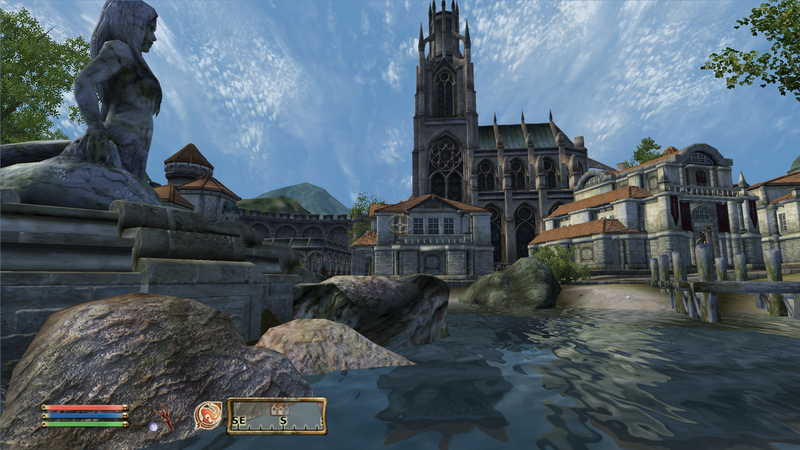 I found that Oblivion runs very well in PlayOnLinux with little effort to install it.